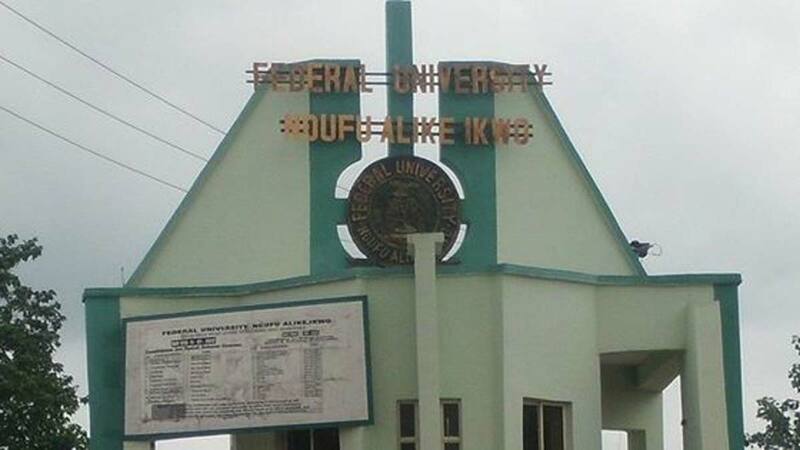 Federal University Ndufu Alike Ikwo (FUNAI) Admission List for 2018/2019 session has been released. 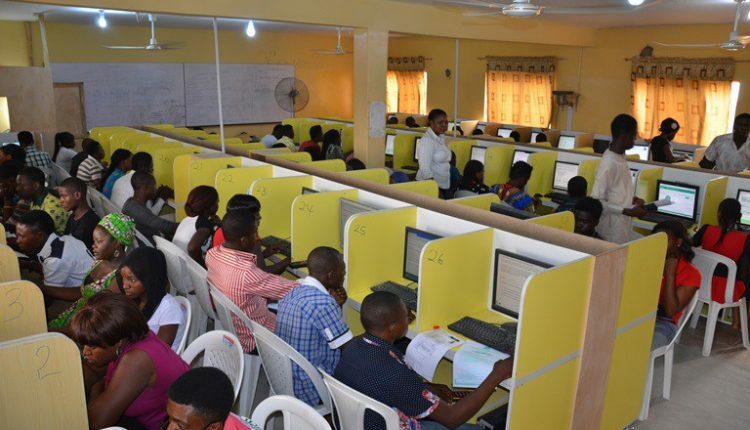 All candidates who applied for admission into the Federal University Ndufu-Alike for the 2018/2019 academic session can proceed to check their admission status. 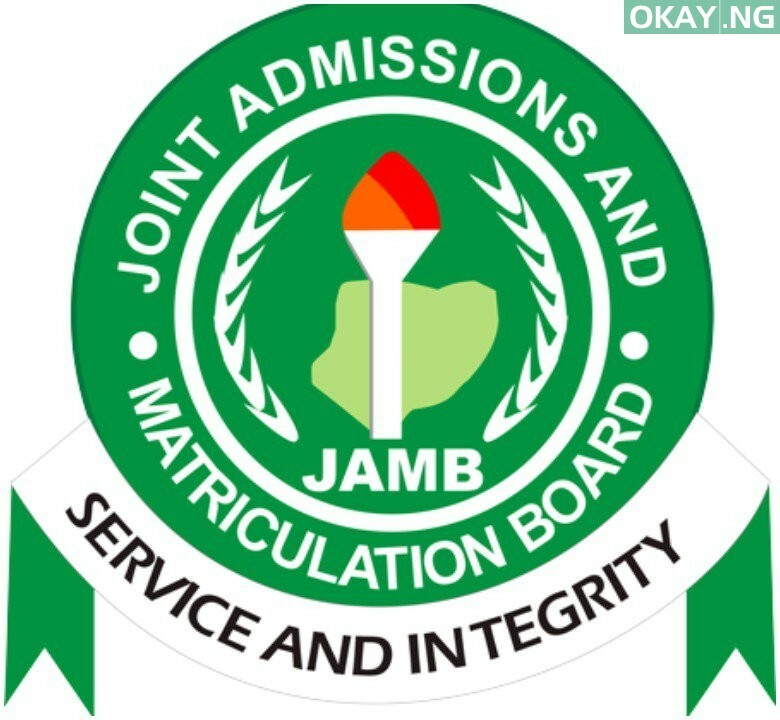 The names of admitted candidates have been uploaded online. Candidates can follow the procedure given below to check if they have been offered admission.